October has gone by so quickly, less than 2 months until Xmas now! Lush love lettuce face mask: I purchased my first Lush products this month as part of the freshers pack and I'm loving this mask. Its super exfoliating and has a tightening effect as it dries. Its also really helped to reduce the size and redness of spots which was a lifesaver. 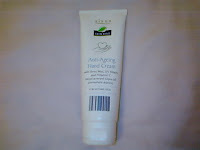 Aldi Siana anti-ageing hand cream: A lovely moisturizing hand cream that is easily absorbed and doesn't leave a greasy residue on your hands. Perfect for the colder weather. MAC studio finish concealer: A full coverage creamy concealer that does an amazing job at hiding dark circles without caking. Uni deadlines and late nights have made my usually bad dark circles even worse and this helps me to look a lot more awake in the mornings. 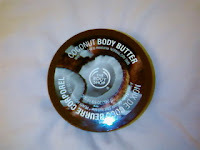 The Body Shop coconut body butter: I've been having hotter showers recently as its been so cold, which has left my skin somewhat dry. This fabulous smelling thick body butter intensively moisturizes my skin and helps to keep it soft and smooth. CID cosmetics white eyeliner: Another lifesaver that helps to brighten my eyes. I apply this to the waterline and my eyes instantly appear brighter and more awake. Although the shade is called white the actual eyeliner is more of a pale peachy pinky colour which I think looks a lot more natural. 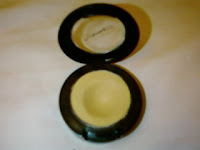 I especially love MACs studio finish concealer! & i will definately have to try the face mask from lush it sounds PERFECT for my skin & just what i need! I'd love to get that face mask from Lush! But too bad I'm living in Uni accommodation at the moment and I don't have my own refrigerator. 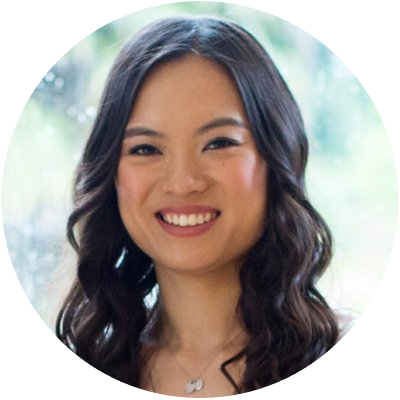 Ive nominated you for a blog award on my blog! Wow so many people have nominated you for awards & tags! Just shows you how amazing your blog is! Current MAC collection and your recommendations?